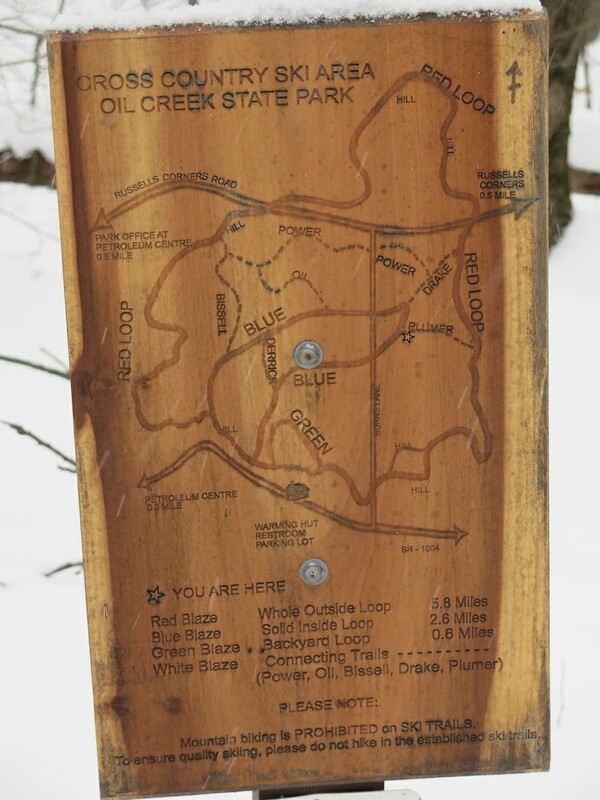 Help keep the Oil Creek trails awesome! There are hiking/ski trail work days on Sundays May 20 and June 3. We will be picking up branches, trimming, cleaning culverts, doing ditch work, or whatever we find. Bring your favorite trail tools and a friend! Volunteers make a HUGE difference to the trails in the park. Thanks! More info on the friends of oil creek page.